On November 16-17, 2018, 2-day training "Women-leaders of changes: support of regional business initiatives" will take place for women-representatives of Kyiv city and oblast. It aimes at educating and motivating women to engage in entrepreneurship. 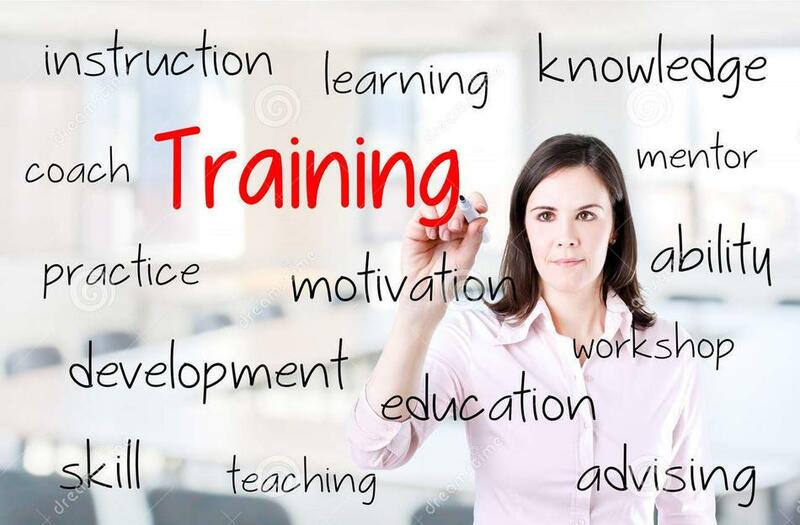 During the second day of the training, you will visit a successful company in Kyiv and receive practical advice and recommendations on starting business from the woman-owner of the company. The participants who were selected to participate in the training will be notified of the result by 8 pm, November 14, 2018.